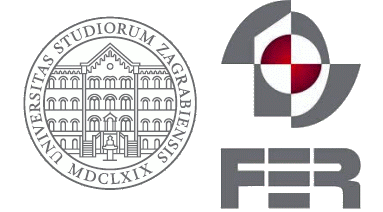 Research at Graz University of Technology is organized in faculties, institutes, laboratories, and competence centers. The ConTEL 2019 local organization team comes from the Institute for Microwave and Photonic Engineering. Graz is the capital city of Styria in the southeast corner of Austria. It is located in between rolling hills, to the north, east and west, only open to the south. The Old Town in Graz is one of the best preserved city districts in Central Europe and listed in the UNESCO World Heritage List. Graz’s architecture is dominated largely by the struggle of the Reformists and the Habsburgs’ Counter Reformation. A significant landmark of the city is the romantic Uhrturm (Clock Tower), situated on top of the Schlossberg mountain, with a clock still using its original mechanism from 1712. Graz is the second largest city in Austria and home to over 270.000 people. It offers a great deal of cultural events, like the Styriade, an annual exhibition, dedicated to contemporary art, theatre and performing arts. [For more information, visit the web site of the Graz Tourist Office! ].